Shelby Lennie joined the SRRB in October 2017. Born and raised in Tulı́t'a as part of the local Métis community, she completed a high school diploma at Chief Albert Wright School in 2012. After a number of years living and working at various jobs in Hay River, she returned home in 2016. 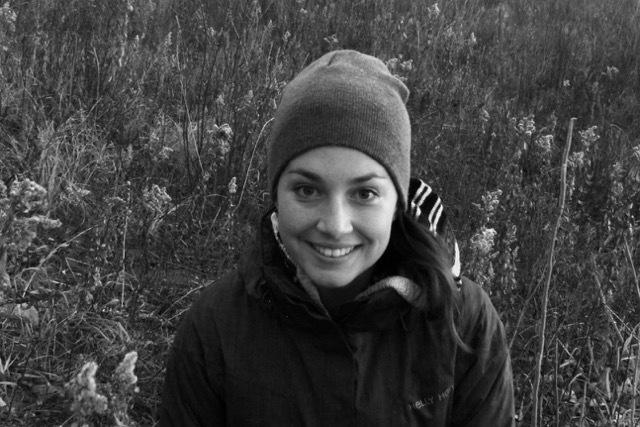 She spent time on the land during the summer/fall of 2017, including work with a wire cleanup crew on the Canol Road, and two weeks at Dene Ts'ı̨lı̨ School. Her passion lies in seeing her culture thrive. Her immediate goal is to continue learning to speak her language, so that she can be able to understand her ancestors and what it is her people want, to have a better connection to the land and assist in creating a better future for it and the generations to come. Through his internship, Jordan has been responsible for assisting with coordination of a variety of Tulı́t'a-based research projects including the Strong People, Strong Communities gender research results workshop, and the first two Dene Ts'ı̨lı̨ School sessions (Summer and Fall sessions). On International Youth Day 2017, Jordan was recognized by the Canadian Commission for UNESCO as a youth working to build peace through his work with Trails in Tandem, an outdoor education organization. A Sahtú beneficiary from Tulı́t'a, Jordan graduated from Mackenzie Mountain School in Norman Wells, in 2016. Jordan is interested in youth leadership having a regional impact, and has done a number of radio interviews and public presentations about youth perspectives and visions for the future. He wants to learn more about wildlife management, become more involved in Indigenous issues, and find a career he can aspire toward through these experiences. Ceilidh Stubbs is a law student at the University of Victoria. Ceilidh grew up in Whitehorse, where she developed a strong love of the North. She has a background in community-based social sciences and graduated with a Bachelor of Arts in Global Development from Queen’s University. 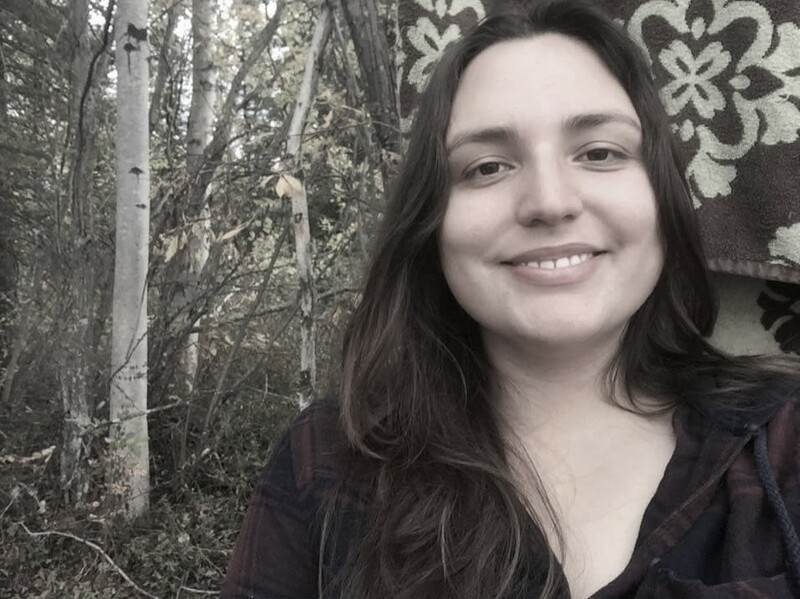 Ceilidh first began working in the Sahtu in 2014 and 2015 with the Tulit’a Community Readiness Initiative, where she worked alongside community members to plan Tulit’a hidǫ gogha – Tulit’a for its future. Ceilidh has worked with the SRRB on a variety of projects. Currently, she is assisting the SRRB with legal research on consultation, Special Harvesting Areas and the K’asho Got’ine Group Trapping Area under the Land Claim and reviews of the Fisheries Act and Navigation Protection Act. Angela Bernarde is proud K’áalǫ (Willow Lake) Got’ı̨nę. Angela has spent many harvest seasons in her traditional homeland developing on the land skills. Angela was raised in Tulı́t’a, where she graduated from Chief Albert Wright School. In 2016, Angela took time off from nursing school to care for her new son. She is excited to pass on her elders teachings and on the land to her son. 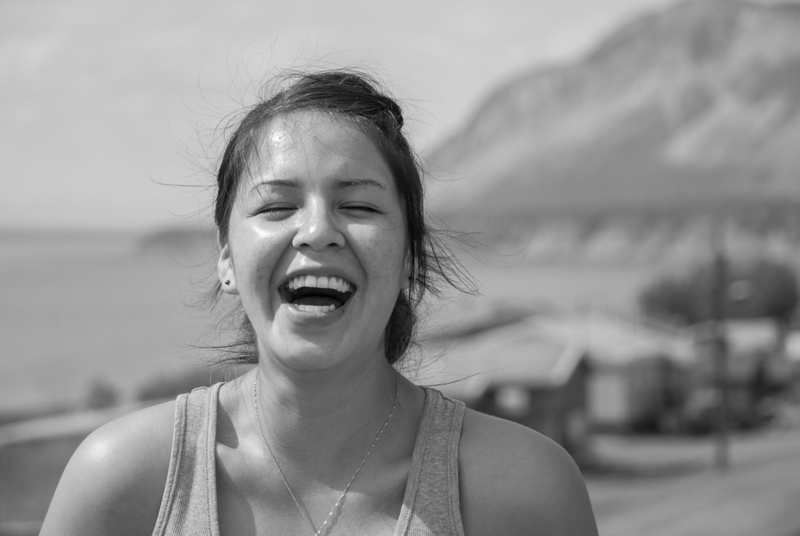 Angela enjoys working with the SRRB to support wildlife and Dene t’sı̨lı̨, our way of life on the land. Angela has worked with the SRRB on a variety of projects between 2012 and 2016 and will continue to assist in planning for the Dene T’sı̨lı̨ School in February 2017. She is currently pursuing her passion for heath and wellness working as the victim services officer with the Tulı́t’a Dene Band. Kristen Kodakin-Yakeleya is from Tulı́t’a, where she graduated from Chief Albert Wright School and has spent five years working as a Recreation Assistant. Kristen has great passion for wildlife and the environment, and she recently completed the BEAHR Environmental Monitor Training Program. She is interested in becoming a civil engineer like her father.